New Instruments for Environmental Policy in the EU provides a comprehensive analysis of the debate over new forms of environmental regulation in the European Union. The conclusions draw attention to critical aspects of instrument design, as well as the difficulty of accommodating national policy diversity without contravening EU and international trade rules. 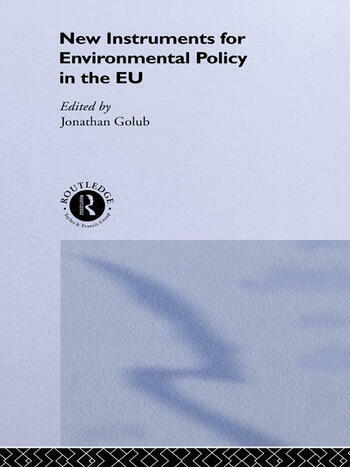 Drawing on critical research and practical experience, this book presents a number of recommendations for improving the next generation of environmental policies and explores comparisons between the search for new environmental instruments in the EU and similar regulatory transitions worldwide.